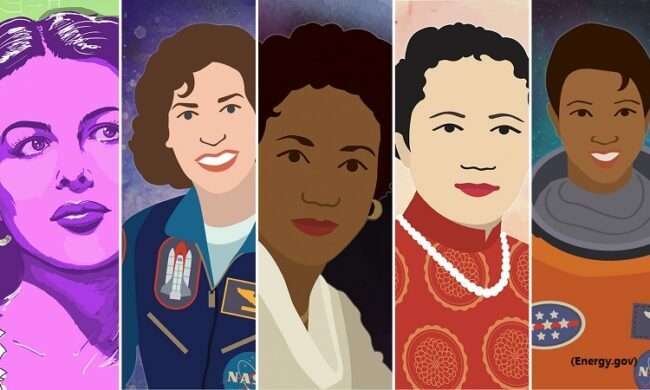 Women have made serious strides leading up to 2019. Thanks to the “Year of the Woman,” when more women than ever ran for political office in 2018, 2019 is set up for more successes. But, despite the promising progress that’s been made thus far, there’s still significant work to be done. 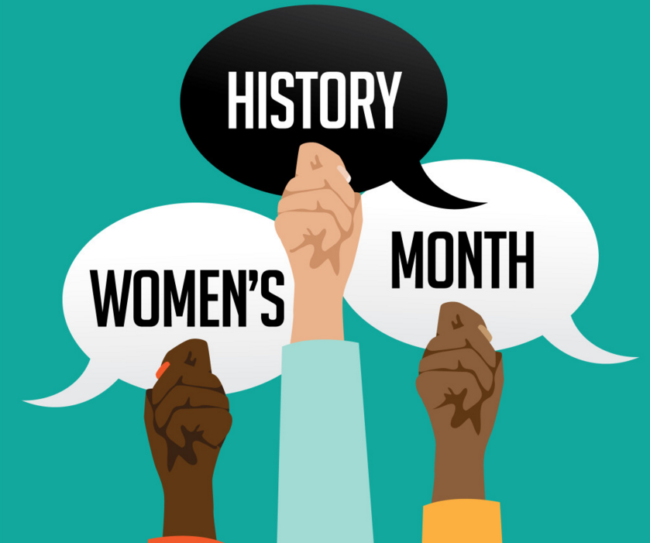 Here are six seriously disconcerting statistics we should be talking about this Women’s History Month. Women make up almost half (47 percent) of the US workforce and, yet, the number of women CEOs at S&P 500 companies is incredibly meager… and it’s declining. In 2017, women made up 6.4 percent of the companies on the list, that number is now down to 4.8 percent. That’s largely because more than a third of Fortune 500 female CEOs resigned in the past year, including veterans such as Campbell Soup Co.’s Denise Morrison, Hewlett Packard’s Meg Whitman, Mondelez’s Irene Rosenfeld and Avon’s Sheri McCoy. As of January 2019, there are 102 women in the U.S. House of Representatives, excluding four female territorial delegates. This means that women from 46 of the 50 states make up just 23.4 percent of the total of U.S. Representatives. Sure, it’s encouraging that this number is up from previous years. In fact, the 2018 midterm elections saw massive gains for women, as female candidates won in record numbers and, as such, many have dubbed 2018 the year of the woman. But the number of female politicians in the US legislature is still small compared to some other countries, and it’s still less than a quarter. At least a quarter of women experience sexual harassment in the workplace, and a study by the Equal Employment Opportunity Commission found that, in some reports, that number is as high as 85 percent. Some industries still have it worse than others, too — particularly, male-dominated fields. For example, a recent commentary in the Annals of Surgery and a study just presented at this year’s Academic Surgical Congress focus on the sexual harassment that’s been going on in the surgical profession. The research finds that 58 percent (more than half) of female surgeons suffer sexual harassment. Meanwhile, a recent survey by Legal Week showed that 64 percent of women in law firms had experienced sexual harassment at work. Black women make up 17.6 percent of the low wage workforce (i.e. food service, home healthcare, housekeeping, retail, etc. with little to no job and/or skills training and advancement. Meanwhile, Hispanic women make up 22.8 percent and Asian, Hawaiian and/or Pacific Islander make up 6.7 percent. Beyond this, women of color face the largest workforce gaps including wages and representation in leadership positions. In S&P 500 companies, women of color only make up 9.8 percent of first- and mid-level officials and managers, five of executive and senior-level officials and mangers, and just 3.8 percent of board positions. That’s perhaps why women of color face the largest wage gaps. Black women who are working full-time earn just 61 cents for every dollar white, non-Hispanic men earn. Latinas working full-time earn only 53 cents for every dollar white, non-Hispanic men earn, and Asian women working full-time earn just 85 cents for every dollar white, non-Hispanic men earn. According to the US Department of Labor, women who worked full-time year-round earned 79 percent as much as their male counterparts as of 2014. That’s a pay gap of about 20 percent. In fact, women earn less than men in almost every occupation. While the gap has decreased since the 1970s as more women seek higher education and enter the workforce, the slow rate of change means that American women are still not expected to reach pay equity with men until 2059. Progress especially started slowing down in 2001 and has even somewhat stalled over the years — so, if it continues to lose momentum, women might not actually reach pay equity until 2119. That’s another century away. Why don’t women always report sexual harassment at work? It’s because they often fear retaliation — as in, they could get fired for speaking up about their harassment. One study in 2003 found that “75 percent of employees who spoke out against workplace mistreatment faced some form of retaliation.” And a wealth of other research suggests that all too many organizations respond to sexual harassment reports with inaction.